MusicMagick (Brazil) in association with MoonJune Music (USA), present the amazing debut of a very young progressive rock band from São Paulo, Brazil – STRATUS LUNA. Music so mature, and coming from 4 kids who are 20/21/18 and 17 years old! 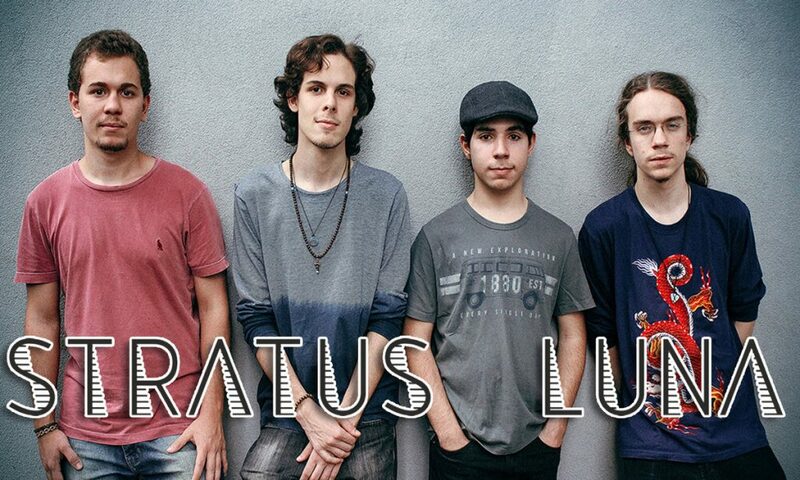 Stratus Luna is a band from São Paulo consisting of the four members Gustavo Santhiago, 20 (keyboards, flutes and sitar), Ricardo Santhiago, 21 (guitars), Gabriel Golfetti, 18 (bass and keyboards) and Giovanni Lenti, 17 (drums and percussion). The group draws from a large number of contemporary styles of music, going mainly in the direction of progressive rock, psychedelic rock and jazz, as well as traditional Brazilian and eastern music. In 2007, brothers Gustavo and Ricardo with their cousin Giovanni, all very young at the time, played as a trio on various television programs aimed at children. Year after year, the sound of the band continuously evolved and improved, eventually converging to the current progressive style. In late 2017, bassist Gabriel joined the others to cap the formation, and introduce even more influences to the music, shaping the band’s current sound. 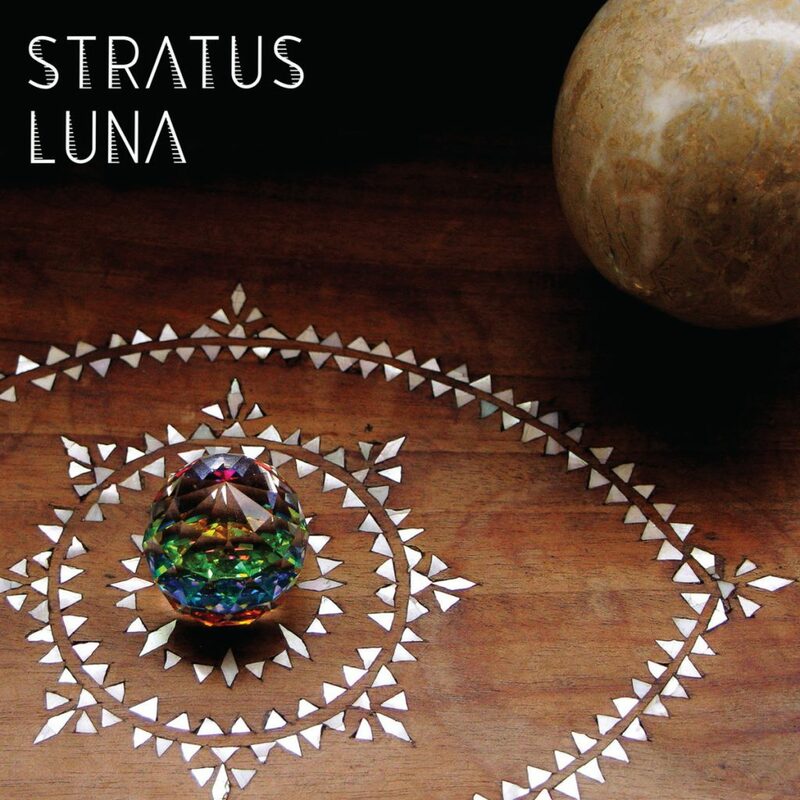 The band’s self titled album Stratus Luna features modern compositions on instrumental progressive, psychedelic rock, and jazz, brilliantly performed by a new generation of young musicians. This first record has been idealized by the band members for over five years, incorporating classic elements from progressive rock music with respect to instrumentation, compositional and atmospheric elements. Consisting of seven instrumental tracks, the album introduces the listener to an imaginative journey through its soundscapes. The intense sequenced introduction and soothing flute and guitar melodies in Nimue lead perfectly to the sense of rushing adventure brought by O Centro do Labirinto. In Zarabatana, the Brazilian baião and classical Hindustani influences are very prominent through all of the track’s sections, but there’s still very much a sense of cohesion between them. The midway point of the album then begins with a breath of fresh air, presenting the track Pandas Voadores. A fun, jazzy piece with great Wurlitzer and guitar soloing. The piece then transitions through a synth composition, NREM-1, placing the listener in a great spot for the dreamy and Moog-heavy Onírica. The album finishes off with Efêmera, a peaceful 70s inspired composition that thunderously culminates in a climactic guitar solo. In the end, the record is an enveloping experience coming from a young band, that introduces a unique and modern approach to progressive rock. Recorded between July 2017 and July 2018. Photos by Lucia Esteves and Marcos Troyan Streithorst.